This luxury apartment for sale Larnaca (Cyprus) will certainly be appreciated by those looking for a luxury, relaxing and chic lifestyle, making this the perfect opportunity for those looking to buy property in Cyprus. Astonishing sea views make this luxury apartment in Larnaca one of the top choices of flats for sale in this coastal city of Cyprus. Situated in the renowned area of Finikoudes, this property in Cyprus boasts an outstanding location near the sea. This beachside property in Larnaca definitely is a fantastic opportunity also for non-European citizens who are looking to buy property in Cyprus and gain a permanent residence permit visa in Cyprus. 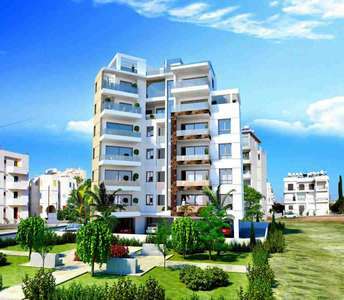 The apartment for sale in Larnaca located in Mackenzie area. House for sale in Larnaca Cyprus and more specifically in the village of Xylotymbou, a few kilometers away from the city of Larnaca for those wishing to purchase property in Cyprus for permanent residence or holiday home. 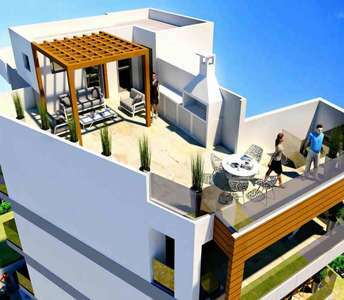 A luxurious penthouse apartment for sale in Larnaca with roof garden, is a wonderful real estate investment for any prospective buyer seeking to buy permanent residence or a vacation property ensuring a long-term real estate investment. 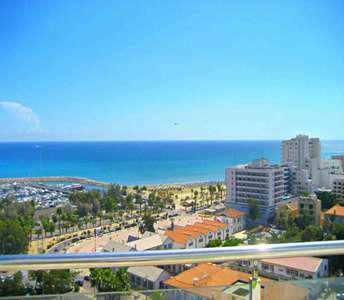 The property in Larnaca has sea view and city view. 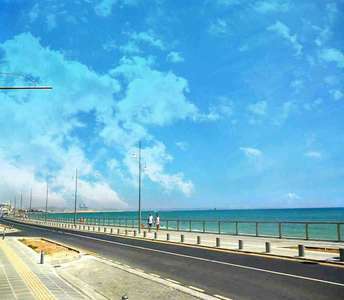 Luxury sea view apartments for sale in Mackenzie in Larnaca ideal suggestion to buy a seaside property in Larnaca for those who are looking to buy an apartment by the sea in Cyprus for a permanent residence or for a holiday property in Larnaca. 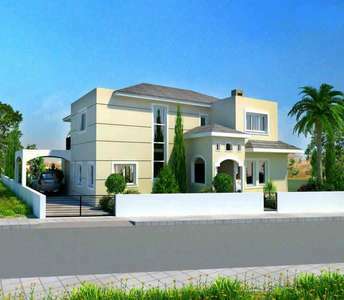 Buy a villa by the beach in Larnaca city in the beautiful Mediterranean island Cyprus a great opportunity for those who are looking to buy seafront property in Cyprus for holiday house to enjoy relaxing holidays or for permanent residence in Larnaca. 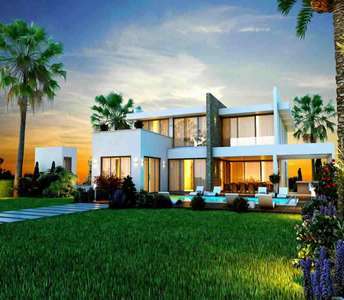 Luxury Cyprus property for sale in Mackenzie area in Larnaca that offers city view and Mountain view and it can be used as a permanent residence in Cyprus or for a holiday flat in Larnaca or for real estate investment with enduring value in the future in the seaside city of Larnaca. 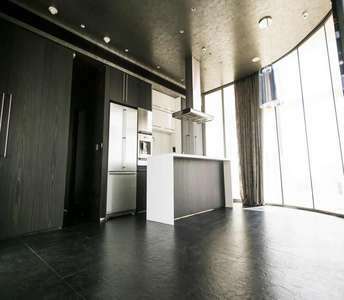 The design and the modern interior set this luxury penthouse for sale in Larnaca, a unique choice for buyers and investors of properties in Cyprus who are looking to buy seaside apartment in Larnaca. 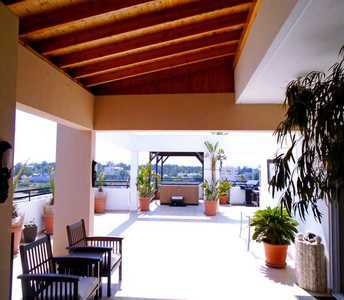 This apartment for sale in Larnaca located in the area of Mackenzie 50 m. from the beach.